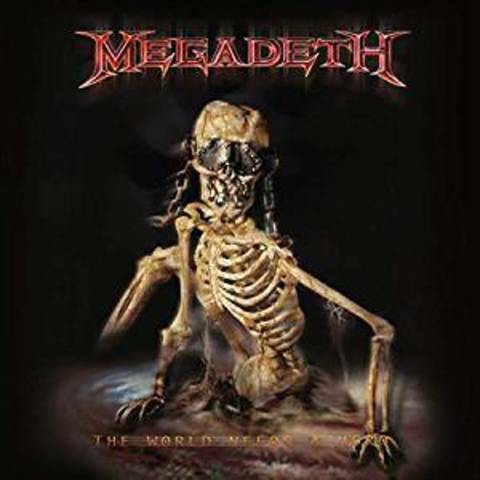 The World Needs A Hero is the ninth studio album by US thrash metal band Megadeth. Originally released in May 2001 the album was critically acclaimed as a return to a heavier musical direction for the band and charted at number 16 in the Billboard 200 upon release. 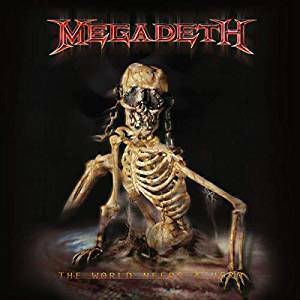 It received positive reviews across the music press and it gained comparison to the bands classic albums Rust In Peace" and "Countdown To Extinction." The full album has been newly remastered by Ted Jensen (Guns N'Roses, Mastodon, Trivium & Machine Head). 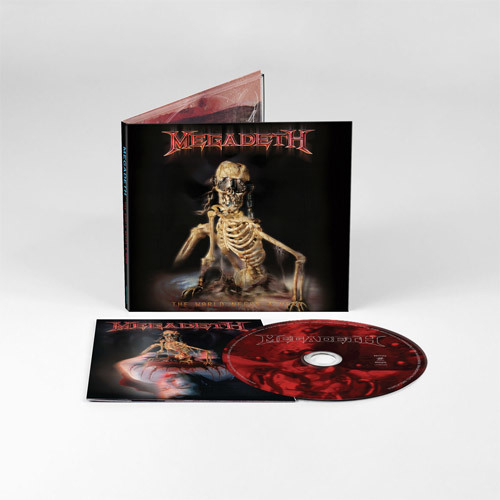 Includes rare live bonus track "Coming Home" on the CD and digital versions. Back on vinyl for the first time in 18 years. CD has been out of print for 5 years.